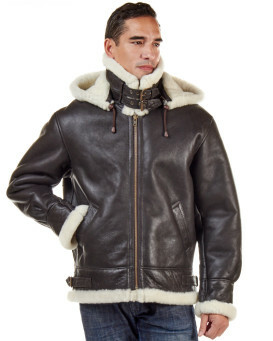 Classic styling and luxurious Red Fox Fur create a wardrobe essential this season with this full zipper jacket. 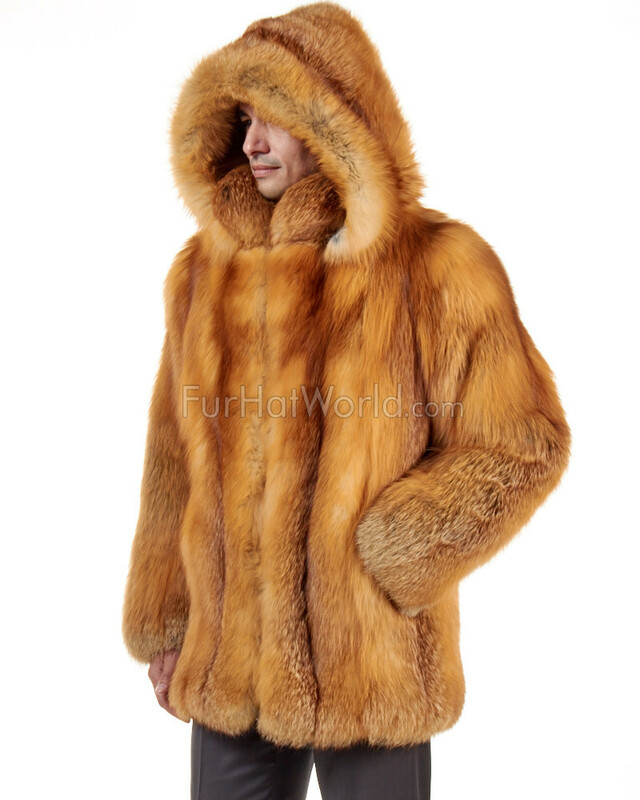 Enjoy winter sporting this eye catching jacket. 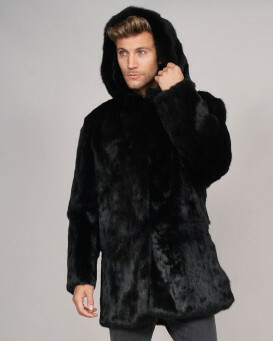 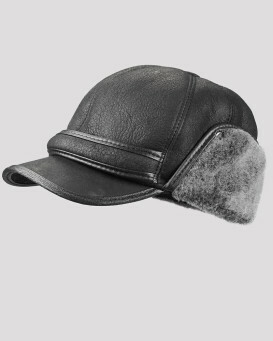 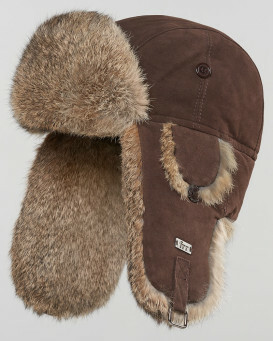 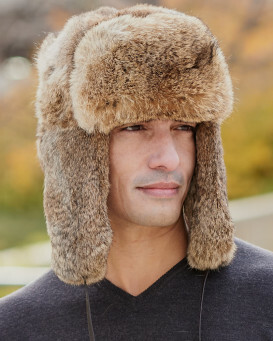 Hand crafted with the highest quality pelts. 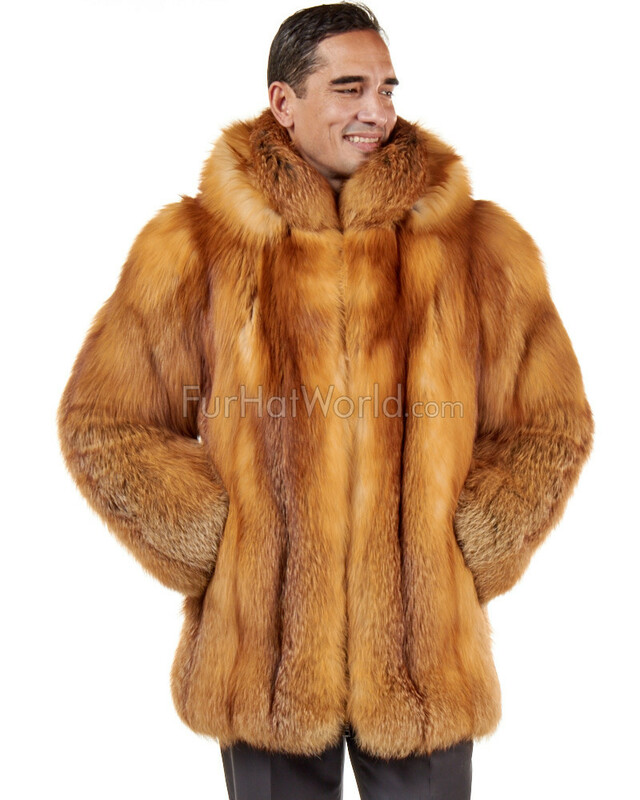 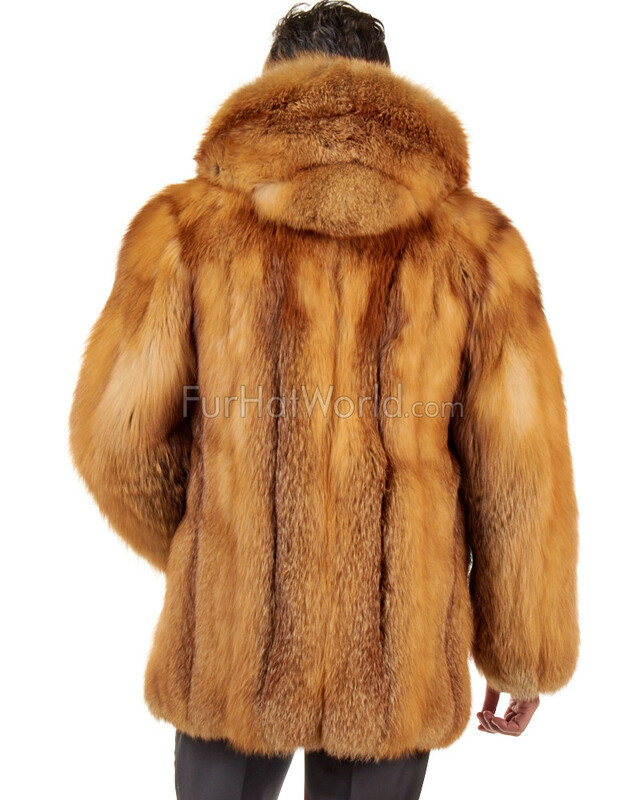 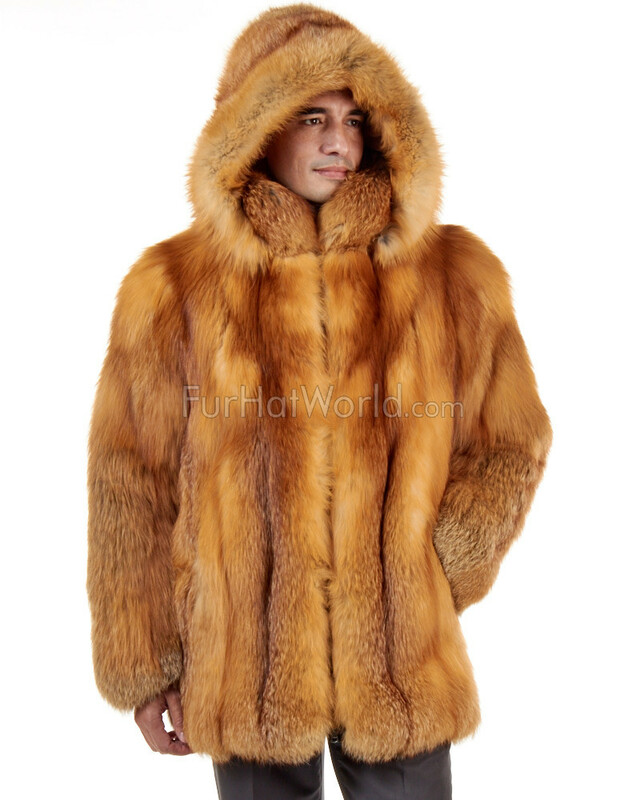 Luxurious Red Fox Fur offers natural style and handsome beauty. 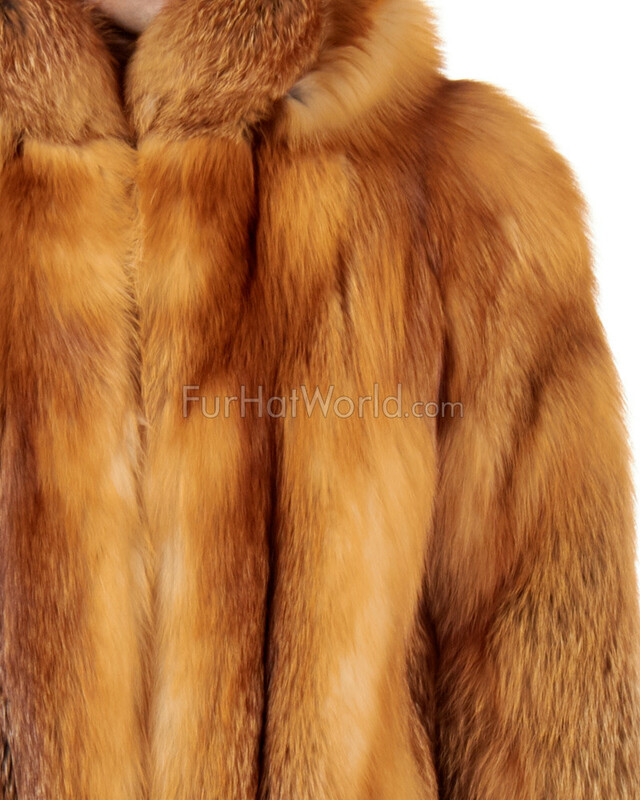 Red Fox Fur is all natural--completely unaltered. 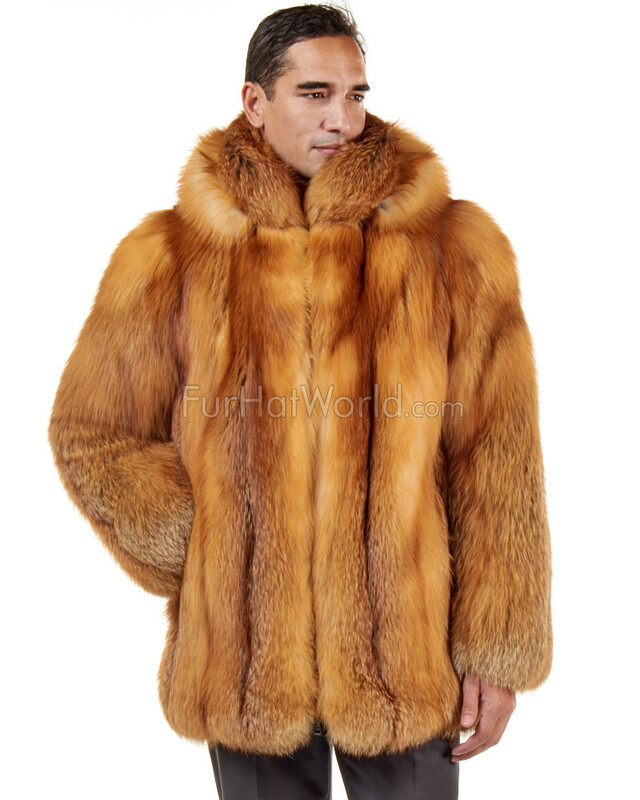 The mid length style is the perfect length for added warmth casually or formally. 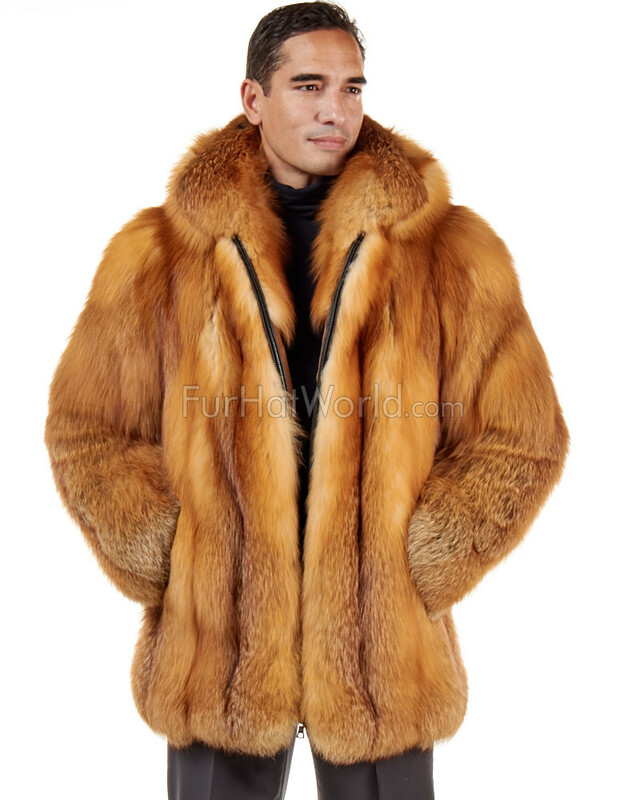 This stylish fur features natural showstopping colors as well as a dense and full fur that will keep you looking good even when the temps falls well below 0. 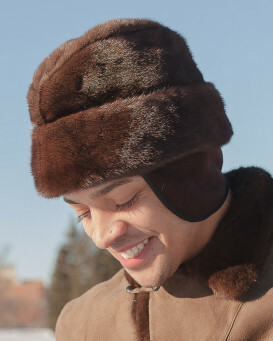 "I have the brown rabbit, very beautiful it came in a timely manner like fur hat world promised, gonna order a few more & maybe even their fur coats"